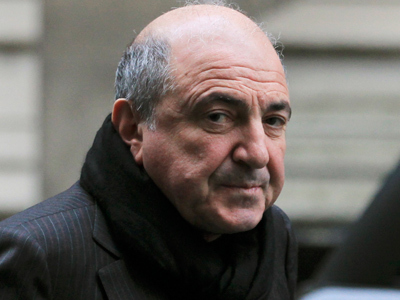 A top Russian Orthodox Church cleric has suggested that Boris Berezovsky should create a “Party of the Antichrist” after the oligarch has voiced his intention to found a political party based on Christian and democratic values. 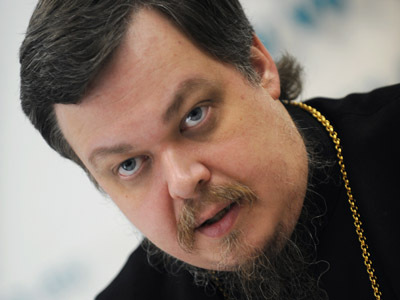 Vsevolod Chaplin of the Church and Society Relations Department of the Holy Synod told the press that Berezovsky’s reasoning sounded a lot like the parts from the Gospel that described the antichrist. Earlier in the week Berezovsky set up a new blog and announced that he was creating a new pro-market Russian party, though without registering it in Russia. The businessman currently resides in UK under a new name and is wanted in Russia over charges of gross embezzlement. Berezovsky promised to announce the party foundation on April 15 – Russian Orthodox Easter – and thus he suggested one more name for it: The Party of Resurrection. The planned party will be based on such Christian values as love and freedom, and the principle that democracy is the only way to bring these values into life. The mogul went on and wrote that the party would fight to change the Russians’ mentality from pagan into Christian and this will be a true revolution. Berezovsky, a former Soviet mathematician and once a correspondent member of the Russian Academy of Sciences, was born to Jewish parents, but never advertised his religious preferences until finding himself in self-imposed exile. Apart from harsh criticism from the church, the initiative has received a very cold reception from Russian political analysts. They said that the fact that the registration of the party in Russia is not even planned gives away the fact that the announcement was made to attract attention, not to return to real politics. 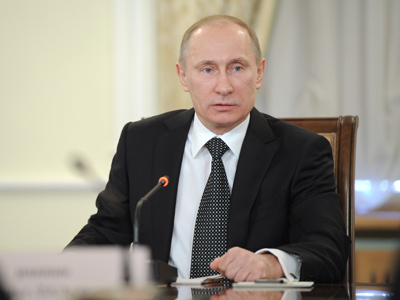 They also suggested that Berezovsky is reacting to the latest changes in Russian political life – namely to the ongoing liberalization of political party registration – and decided to make life harder for those future politicians who wanted to use the words “democratic” or “Christian” in their party names. Russian political party Yabloko also commented on Berezovsky’s plans, saying that the businessman should have given all his fortune to charity. Yabloko leader Sergey Mitrokhin has noted that Berezovsky’s plans sound strange, as the law forbids the creation of political parties based on religious confessions. Thus the project lacks both moral and legal foundation. 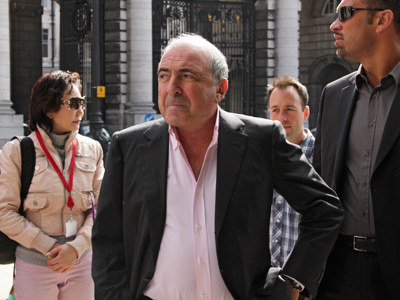 “I think Boris Berezovsky must first prove his devotion to Christian values and donate the capital that he has to the Russian Pension Fund or to charity foundations. Only then will he get the moral right to create a party with the word Christian in its name,” Mitrokhin was quoted as saying by the Interfax news agency.